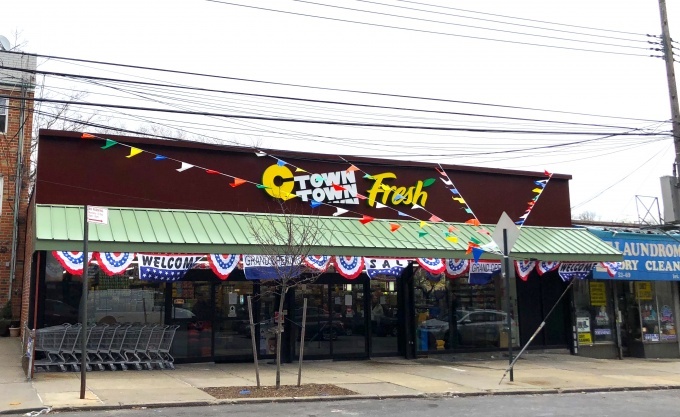 A C-Town supermarket has opened on 65th Place, taking over the site once home to Maspeth Super Market. The store opened last Friday at 52-65 65th Pl., three months after the new owner, Chris Aziz, purchased the 5,500 square foot space, according to Moe Aziz, the manager. Bringing the site up to par involved tearing down some walls toward the back of the site, Moe said, making the new space slightly larger than the size of the prior market. 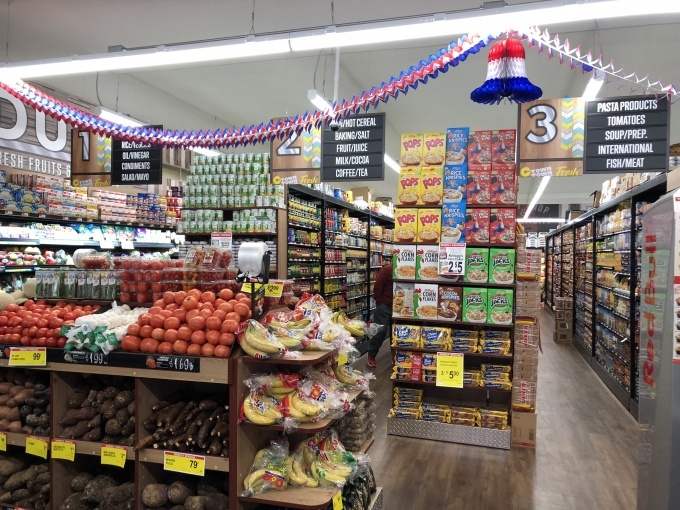 Moe and Chris have indirectly worked in the supermarket industry for years, with the Maspeth location as the first under their name. The search for a Maspeth location started months ago, with the owners nailing down on the 65th Place site seemingly on a whim. The supermarket is planning on having a grand opening some time in the spring, where shoppers will get special discounted prices on items and enjoy food from a barbecue just outside the entrance. Much need and welcomed. Former owner was a pig and place was filthy, food outdated, it was a low level grocery store.